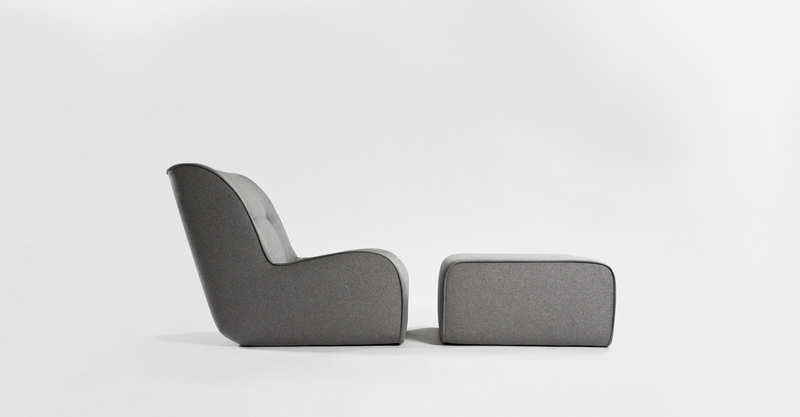 The soft curves and surfaces give Zulu a welcoming and casual feel. 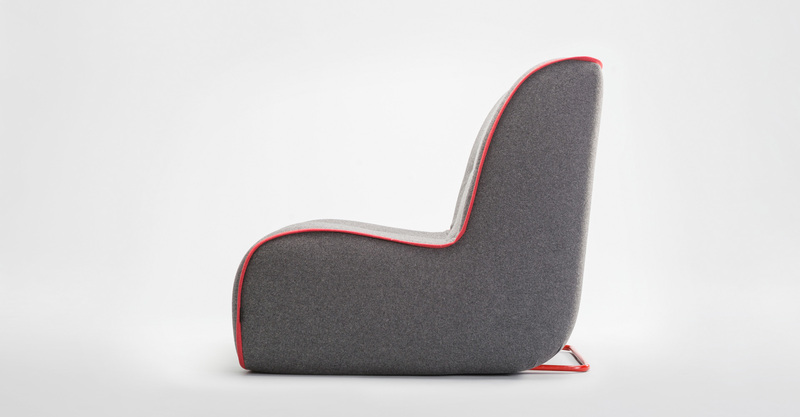 Zulu is a family of very soft, ultra-light and comfortable seats. 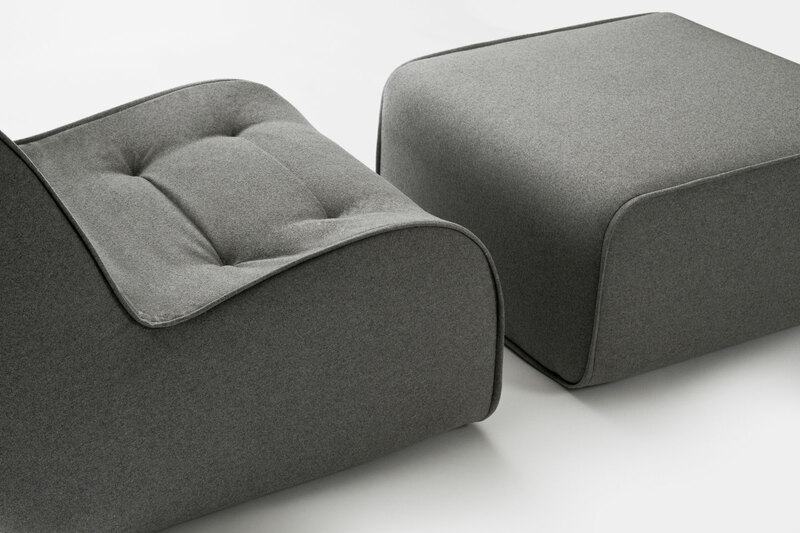 It also includes a puff to create a versatile, complete solution for a number of configurations. The structure is achieved through an innovative technique combining foams of different characteristics and densities. The backrest provides advanced flexibility to dynamically adjust to the body position while in use.